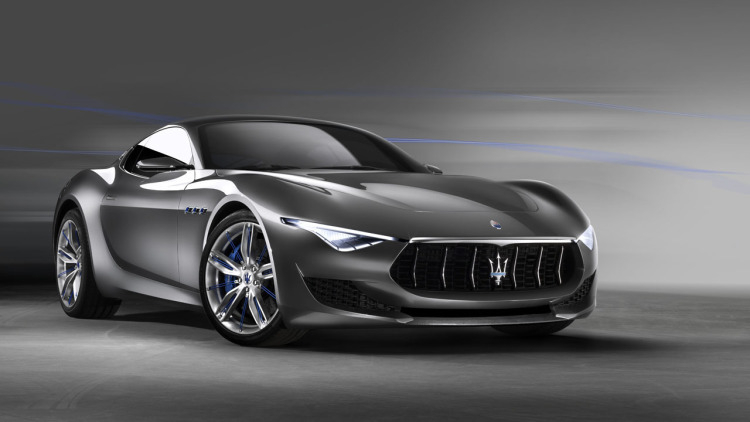 The gasoline version will go on sale in 2019, Maserati says, well past its original 2016 launch date. It was originally supposed to be a V8, but the company decided to go with a smaller engine to meet environmental requirements. There are no details yet on the performance or price of the EV model, but we’d expect it to have outstanding performance (and hopefully decent endurance), given its Italian pedigree. Maserati’s parent Fiat is a reluctant player in the EV industry. CEO Sergio Marchionne recently told Car Magazine that “I don’t know how to make [Tesla’s] economic model work,” but added that there’s nothing Elon Musk’s company can do that Fiat or Maserati can’t. However, the car is set to arrive in 2020 and things can change a lot. Who would have thought just three years ago that Tesla would get nearly 400,000 pre-orders for an EV, for instance, or that Volkswagen would switch from a diesel-heavy lineup to an electrified future?